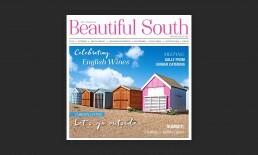 While working at The Directory Group / Beautiful South magazine. I was tasked with getting a photograph for the front cover for the magazine. 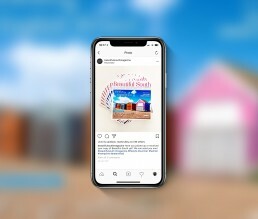 The photograph had to be local and so the team decided Hayling Island beach huts would be a good choice. (I also had some other photographs used inside the magazine!) The photograph set the pink colour theme throughout. 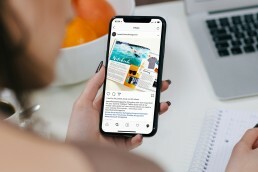 Working with the editor to create content for the social media streams.​​​​​​​ Being responsible for posting up photographs of content and advertising from inside the magazine.